If you excel at English composition, you might be competent as a novelist, but it might not be sufficient for a technical writer’s career. Want to learn more about IEEE-ISO 82 079? 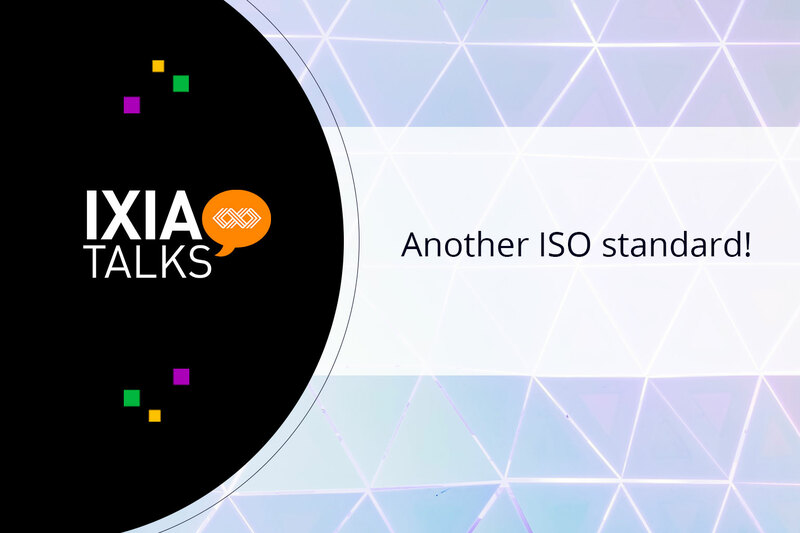 Watch our IXIAtalks webinar recording with Marie-Louise Flacke from Awel-a-Ben and Nolwenn Kerzreho from IXIASOFT to learn more about competencies, minimalism, safety messages, and three new information types related to IEEE-ISO 82 079! 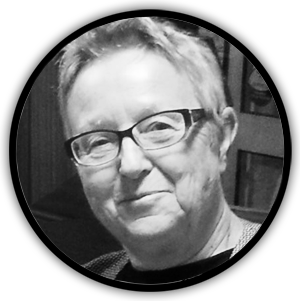 This article was originally published on Marie-Louise Flacke’s website. Check it out here.